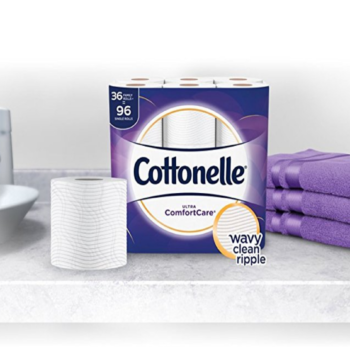 Stock up on toilet paper from home! 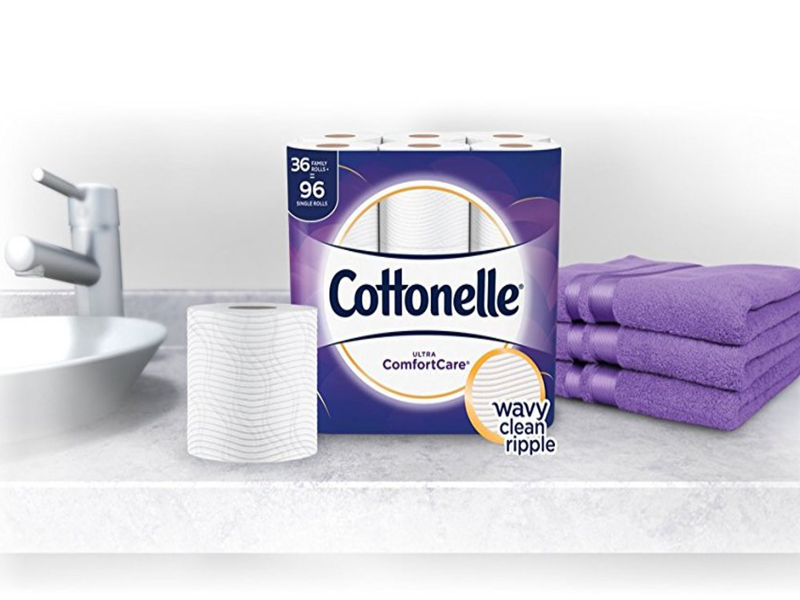 Hurry over to Amazon and clip some new coupons to save on Cottonelle. You will also save an additional 5-15% when you check out using Subscribe & Save if available. NOTE: Save 15% on your entire delivery when you subscribe to 5 or more items that arrive in the same month. No commitments or obligations to continue. You can manage, skip or cancel your subscriptions all online. Prices & Promotions can change at any time without notice. Always verify pricing before purchase.